Home / Analysis / Election 2017 / Labour / Toby Gould / Labour Manifesto: What's in it for Young People? 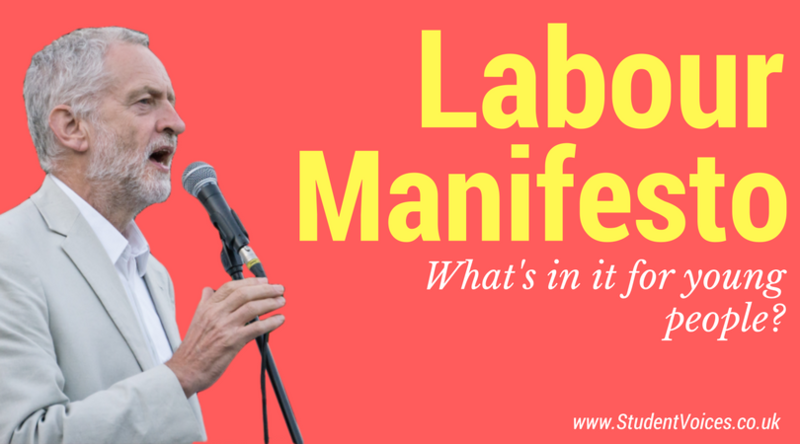 Labour have released their manifesto and you can read it in full here. But what's in it for young people and students? A key policy of Corbyn's is abolishing tuition fees. According to Labour, this would cost £11bn per year, and would mean an end to the loans system. 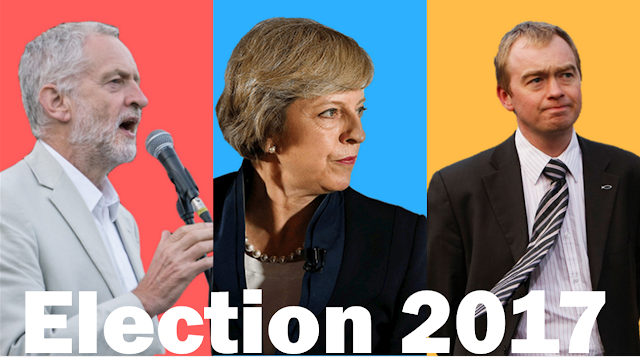 Labour introduced tuition fees at £3,000 under Tony Blair, but they were raised to £9,000 under the Conservative and Liberal Democrat coalition. The Conservatives currently have no plans to scrap or reduce fees and are allowing universities to raise them inline with inflaion. The Labour manifesto also promises to reintroduce maintenance grants for university students. It doesn't specify to which students this would apply, but likely means a reversal of the abolition of maintenance grants (which were for students with parents on low incomes, and replaced with increased maintenance loans). same educational opportunities after we leave the EU. " They will also welcome international students, and stop including them in the immigration figures as they are not permanent residents. Unpaid internships will be banned under a Labour government because "it’s not fair for some to get a leg up when others can’t afford to". Labour also promises to give all workers equal rights, whether you are working full time or part time. This could see increased rights for part time workers - so if you have a part time job, this one's for you. They will also ban zero hour contracts, "so that every worker gets a guaranteed number of hours each week". Many students and young people work part time on zero hour contracts. These are where you aren't guaranteed any certain number of hours, but are restricted in what other work you can do. Many students and young people use these as they are flexible alongside their studies. However, there have been accusations of companies abusing them and treating employees, who rely on that income, unfairly.